Gaining access to the UK market is increasingly about achieving a ‘yes’ from NICE. And for over 40 products, having a Patient Access Scheme (PAS) in place has helped companies achieve that sometimes elusive ‘yes’. PAS in the UK can be traced all the way back to 2002. The first one came about because the National Institute for Health and Care Excellence (NICE) couldn’t justify recommending the use of beta-interferon and glatiramer acetate for Multiple Sclerosis (MS). NICE was concerned about the uncertainties of the benefits of treatment in the long-term. But what NICE did say was that the Department of Health (DH) should consider ‘what action could be taken so that the NHS could obtain these drugs in a way that would be cost effective’. And the action was the MS risk sharing scheme (see below). Once the manufacturers of beta interferon and glatiramer acetate led the way on such agreements, more companies followed suit. The scheme covers NHS purchases of Biogen’s Avonex, Schering’s Betaferon, Serono’s Rebif (all beta interferons) and Teva’s Copaxone (glatiramer acetate) for the treatment of Multiple Sclerosis (MS). The basis of the scheme was the agreement of the manufacturers to lower their prices if their MS medicines failed to meet agreed cost effectiveness benchmarks. The scheme required monitoring of a minimum of 5,000 patients over a long enough time period to test whether the products were improving health, at a cost acceptable to the NHS. In practice, this is 10 years. Target outcomes are set so that a cost per Quality Adjusted Life Year (QALY) threshold of £36,000 is met based on modelling by an academic unit (the Sheffield School of Health and Related Research [SCHARR] group). The threshold value was based on past NICE positive appraisals and adjusted for ‘special factors’ to give a target of £36,000 per QALY. There is a margin of tolerance around this. If the targets are not met (i.e. health outcomes are poorer than expected), manufacturers must cut prices to restore the £36,000 threshold. The scheme has faced some problems over time. It took until April 2005 to recruit the cohort of patients needed (5,610) after starting in 2002. And it is a big undertaking for the NHS: 72 centres across the UK are taking part. The first two years’ data were analysed but no conclusions could be drawn, according to a paper published in 2009. An improved methodology was developed and details published at the end of 2013. But, as in 2009, there aren’t results expressed in terms of cost per QALYs. Publication of the results of analysis of four- and six-year data are hoped for soon, and data collection for years eight and 10 is underway. The latest update on the original NICE Technology Appraisal of beta-interferon and glatiramer acetate is a planned review in 2015. That will be 13 years after the first appraisal. Groundbreaking as this scheme may be, it’s demonstrated just how complex risk sharing schemes can be – and how hard it is to analyse real life cost effectiveness in a disease like MS. Schemes have become less complex over time, with all schemes agreed since 2012 in England being simple discounts (see figure). What that really means is that PAS allow companies to offer a confidential lower price to the NHS but can still protect their list price. The UK list price is referenced in many other countries – UK prices affected 25 per cent of global demand in 2007. NICE is much more likely to think a product is cost effective if it’s price comes down (although it’s no guarantee – if NICE doesn’t think a product is effective, changing the price won’t necessarily sway its view). *this figure doesn’t include the MS risk sharing scheme because this predated the formalisation of schemes. Although PAS are still permitted in the 2014 PPRS, their use has been questioned. In 2010 proposals for Value Based Pricing (VBP) suggested that they wouldn’t be needed. They are still here though, probably because the notion of VBP, as set out in 2010, bears little resemblance to Value Based Assessment (VBA) that is under construction and will be implemented later this year. But the 2014 PPRS does hint that their use may be in doubt in the long term. It suggests much closer monitoring of both the costs and benefits of schemes, particularly in relation to ‘process costs’ and the ‘risks of under-delivery’. There will be a joint review of schemes by the DH and the ABPI no later than 2016. And both sides should be worried about the potential unintended consequence of PAS: gaming. Although it’s difficult to know for sure, an Appraisal Committee member at NICE might be tempted to suggest a ‘no’ from NICE to prompt a discount. Though understandable, this is not in the spirit of freedom of launch price that has been the bedrock of the UK market for years. Nor is it in keeping with the promise of keeping NICE out of price setting. It remains to be seen whether gaming features as part of the planned review, and whether the option of a PAS remains open to the NHS. 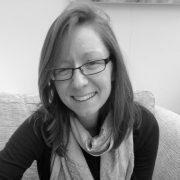 Leela Barham is an independent health economist and policy expert who has worked with all stakeholders across the health care system both in the UK and internationally. Leela works on a variety of issues: from the health and wellbeing of NHS staff to pricing and reimbursement of medicines and policies such as the Cancer Drugs Fund and Patient Access Schemes. Find out more here and you can contact Leela on leels@btinternet.com. 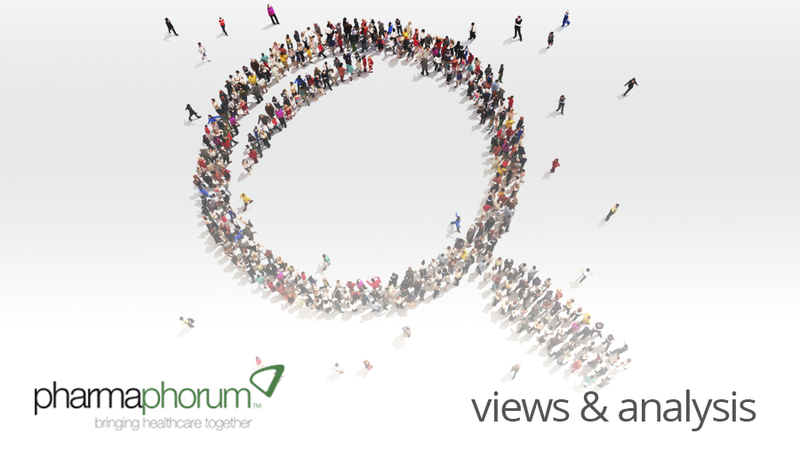 Have your say: Are patient access schemes here to stay?